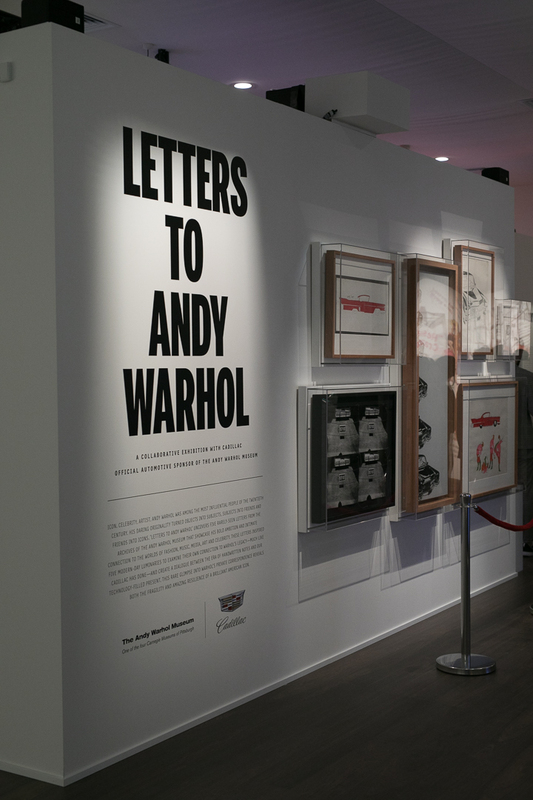 Cadillac, in partnership with The Andy Warhol Museum, revealed the final exhibition of Letters to Andy Warhol would open at Sole DXB at Dubai Design District, d3 8th & 9th December 2017. Icon. Celebrity. Artist. Andy Warhol was among the most influential people of the twentieth century. A daring innovator and remarkable entrepreneur, Andy Warhol blurred the lines between art and commerce, celebrating iconic fixtures of American life - the Cadillac a mainstay in his life’s works. Letters to Andy Warhol showcases rarely seen letters from the likes of Yves Saint Laurent, Mick Jagger, the Museum of Modern Art, the New York State Department of Public Works and a mutual friend of his and Truman Capote that offer a glimpse into Warhol’s most personal experiences and relationships. 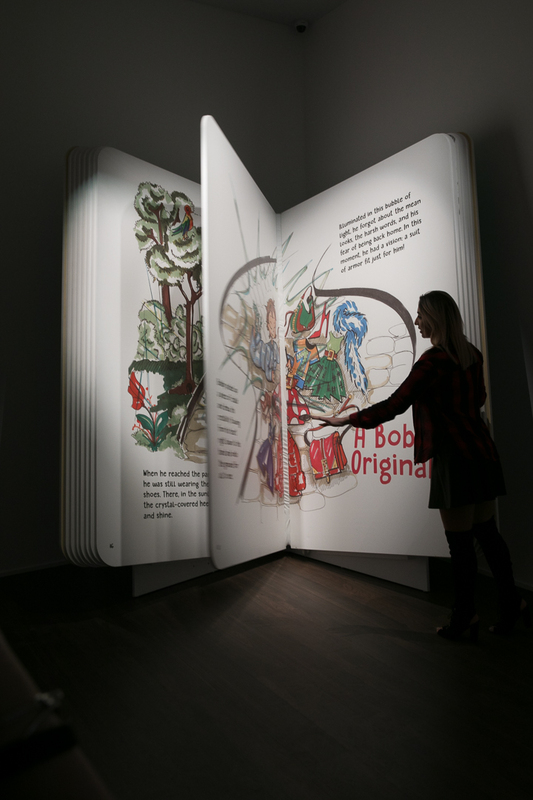 Each letter has inspired artistic contributions and experiences from a roster of talent including Aimee Mullins, Brian Atwood, Chiara Clemente, Derek Blasberg, David LaChapelle, Francesco Clemente, J.J. Martin, Nick Rhodes, Sean Lennon, Sienna Miller and Zac Posen. Letters to Warhol provides a unique dialogue between the era of handwritten notes and our technology-filled present. This rare glimpse into Warhol’s private correspondence reveals the bold spirit of a brilliant American icon – a multi-faceted, sensitive and ambitious artist whose determined self-belief and overarching optimism Cadillac is proud to have celebrated at Sole DXB December '17. More Art & Design Articles.